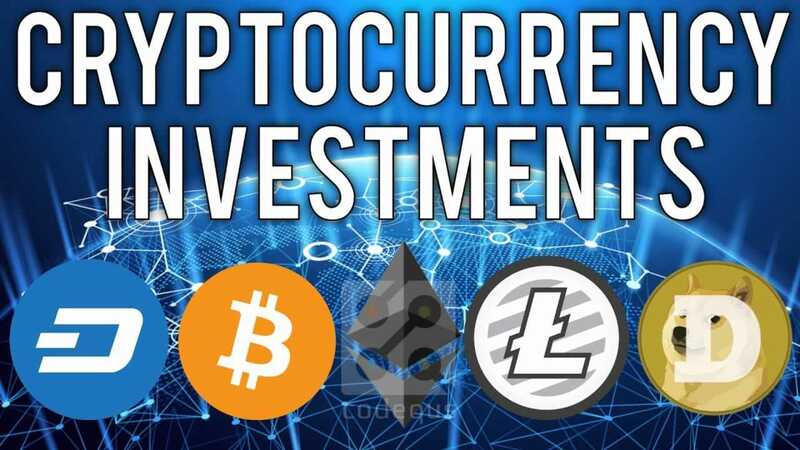 Without a doubt, the most controversial aspect of the cryptocurrency industry remains that of the adrenaline pumping, 100x-giving Initial Coin Offering, or ICO. However, anything that crazy, that unregulated, and having that level of profit-making investing cannot last long — ICOs just don’t obey simple economic laws — and hence, 2018 saw ICO funding go down by 44 percent! The money aspect aside, an ICO was actually created for deserving businesses to raise money, usually in ETH, and give their own tokens to investors in the hopes of it holding much more value in the future. 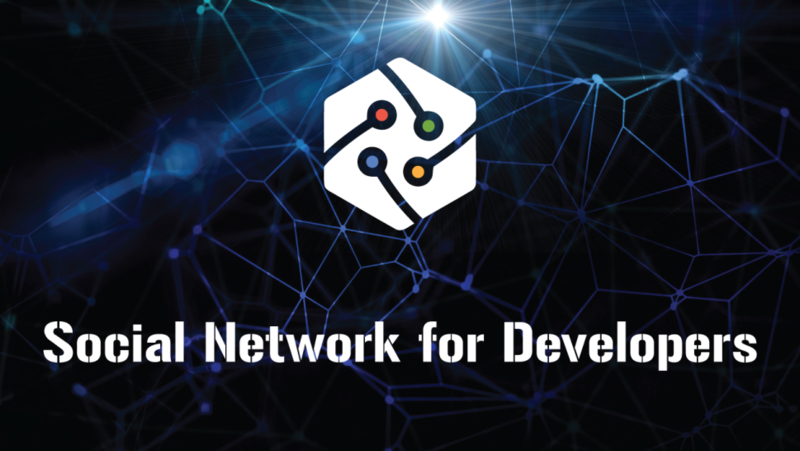 Using the funds raised, businesses sought talent, infrastructure, and various other business processes with the hope of truly becoming a world class blockchain player. And then — the blockchain industry soared high. Way high ! By raising money from investors, creating cutting-edge fintech products, and dethroning traditional businesses, stock markets, IPOs, and VCs. OK — we all know that didn’t happen. Instead, ICOs became a shady tool for raising millions of dollars, only for investors to face failed products, no-products, weak teams, exit-scams, and every other fraud characteristic. In short, the raised funds were NOTHING more than a wallet warmer for many-a-business. This is not to say say that everyone indulged in scammy activities, as there were definitely serious developer teams working on serious projects and solving serious issues. Now, imagine if the money went to only those deserving developer teams — who sadly didn’t have the marketing funds to attract investors — instead of the fraudulent ones ? The world may not have become a better place, but the blockchain industry would have grown by leaps and bounds. And to solve this very real problem, is Tokyo-Estonia-Vietnam based Blockhive. My never-ending frustration regarding fraudulent ICOs led me to this innovative project, and immediately, I was hooked on reading what they had to offer. Also, laws and regulation are an important consideration, because countries such as China have banned ICOs. Tax also play a major part. Some countries consider money raised through ICOs to be income rather than capital, and may tax it at rates as high as 40 percent. Step one: Take the international ICO handbook. Step two: Throw it away. Alright, let’s rope back the rod a bit, and imagine a lemonade stall. Six-year old Susie goes to primary school and has decided to launch the area’s hottest new lemonade startup — SusieNade. The girl has a business plan in head, and aims to disrupt the area’s lemonade business by marketing her stall professionally, and chooses blockchain for keeping a track of all her suppliers, and ensures her lemons only arrive from one particular district known for the round yellow fruit. 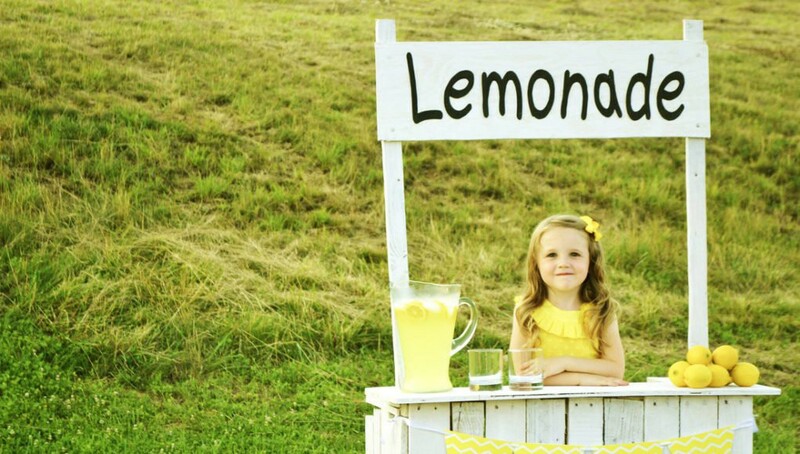 Her rival is Madox, who wants to raise money for his lemonade stall, and goes around selling the “next, upcoming, best, to-the-moon,” token called lemonchain. Months later, Susie gets awarded America’s Best Lemonade Stall, while Madox’s investors are as clueless like he is — thinking about where the hell was blockchain used in the LemonChain. Madox raises $1000, and since he has no business plan, decides to dump a couple of supermarket lemon slush into a bucket of cold water and sell it. A few months later, investors from around the world realizes that the project is going nowhere, and no one even wants to buy LemonChain. In short, investors lose money, and Madox doesn’t really care. After all, they were the ones to have trusted “next, upcoming, best, to-the-moon,”. Susie approaches Blockhive, and applies for an ILP. She believes that a loan is best suited for her business, and with the funds raised, she can invest in her robust blockchain system. Blockhive receives the application, and subjects it to a meticulous check. The first thing they see is “if blockchain is really needed ?” in that businesses. Next, SusieNade is presented to their pool of investors, who are looking to invest in sturdy businesses with blockchain at their center. Later on, they prepare a document detailing the borrowers, and the creditors, details on a smart contract, post which FLAT tokens (Future Loan Access Tokens) are issued in proportion to the ETH staked. Furthermore, Investors are in no way answerable to the tax authorities, as loans are classified under “debt”, and hence, attract no taxes. 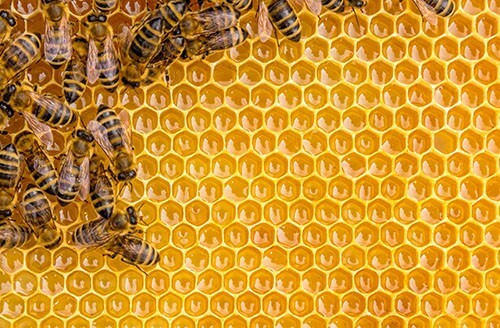 Investors see good promise in SusieNade, and it doesn’t involve the process of gaining tokens without a use in the market. Instead, investors get a portion of profits from Susie’s business, so her efforts, marketing, whitepaper etc, are ALL in proportion to the funds she raises. Being the morally honest person she is, Susie diligently spends the tokens on her blockchain-lemonade stall, and makes money for herself, blockhive, and blockhive investors in the process. Now replace the lemonade stall with whole new industries, sectors, and businesses claiming to “go blockchain,” and blatantly wasting the investor’s money. Problems of a scammy ICO become history when the fund-raising process in itself is streamlined, regulated, and trustworthy. ILP’s are fundamentally better than ICO in terms of structure, and as a fund-raising method. 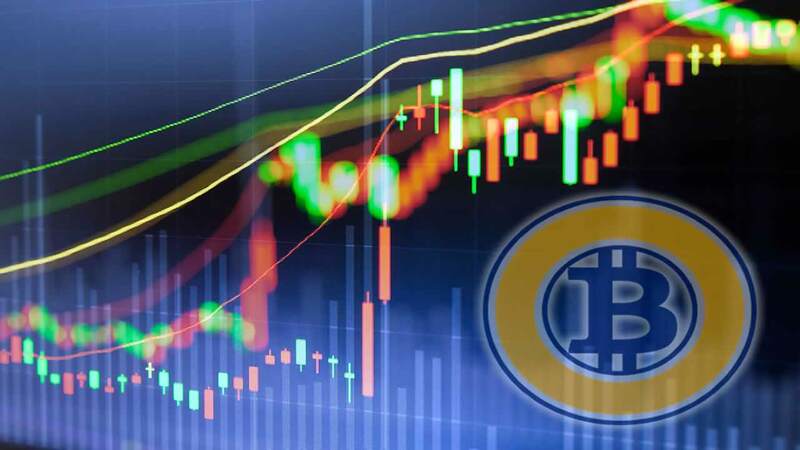 They are accessible to investors worldwide as well. 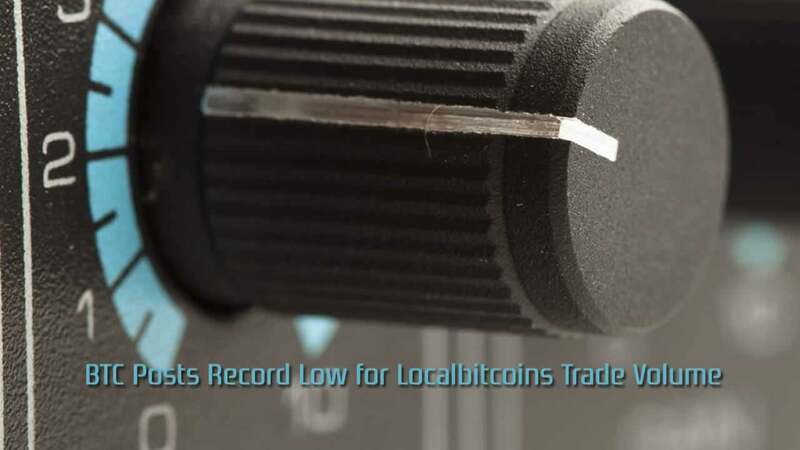 The loan process is stored on a legally binding smart contract, and is digitally signed by cryptographic hashes. As the process is based on the blockchain, the data can never be altered, thus, providing security to creditors. ILP’s are not subject to tax, as loans are considered to be a form of debt. 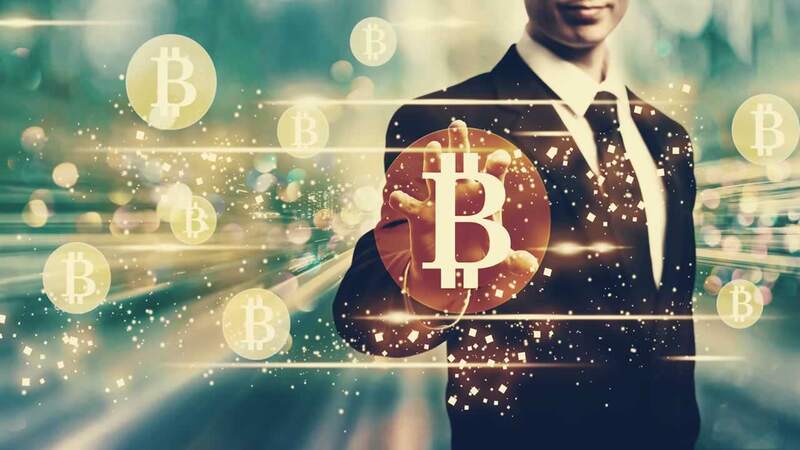 ILP’s allows businesses that run blockchain systems to get investments without requiring the launch of a useless-token. The ILP is regulation-friendly. Blockhive conforms with regulatory frameworks designed to fight fraud and money laundering. Therefore, participants of ILP will be required to submit their identification and to go through the process of authentication. 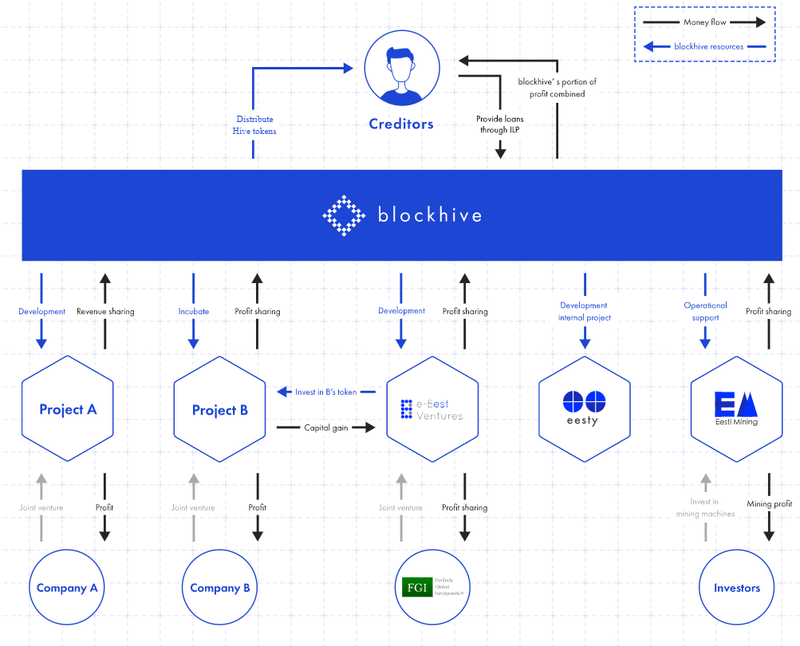 To me, Blockhive is an iteration of the ICO, and represents a path where the industry might go in the future. It is a first test case of this new funding method. P.s — I am no stakeholder of the project, but I write about projects I am deeply interested in.